Read on to explore Easter quotes that express the essence of the feast. 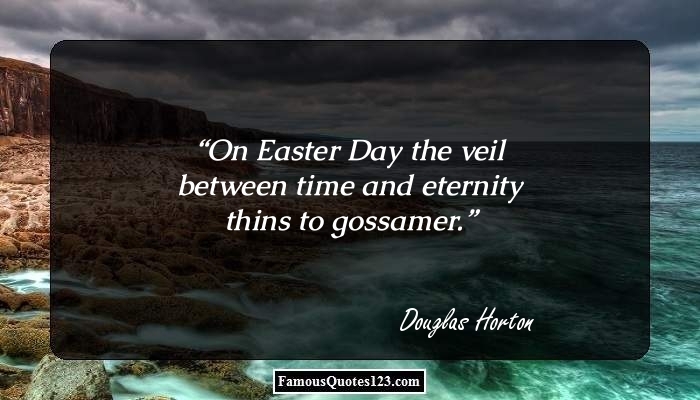 You will enjoy sharing these famous Easter quotations & sayings. 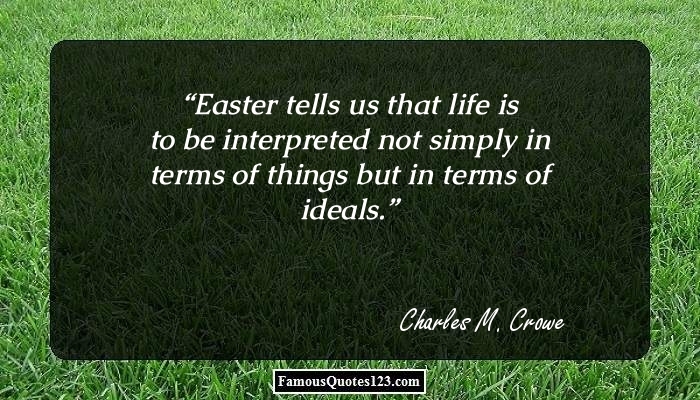 Easter is one of the most important religious feasts of Christian that is celebrated with lots of enthusiasm and joy. The particular festival marks the Resurrection Day of Jesus Christ. It is believed that on this day, Jesus was resurrected from the dead. It is celebrated on Easter Sunday, which falls two days after Good Friday. People wish all of their friends and relatives a 'Happy Easter' on this holy occasion. 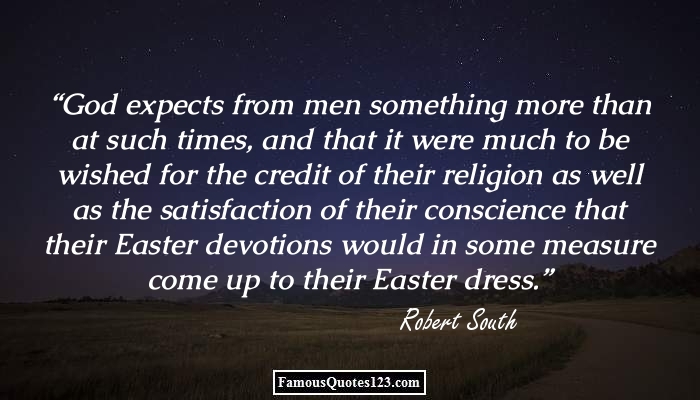 In the following lines, we have listed here some of the best Easter quotes. 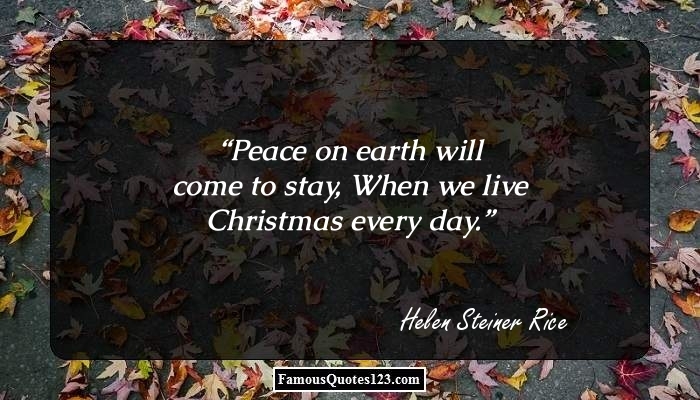 Go through the free Easter quotations and sayings given here and take your pick. O chime of sweet Saint Charity, Peal soon that Easter morn When Christ for all shall risen be, And in all hearts new-born! That Pentecost when utterance clear To all men shall be given, When all shall say My Brother here, And hear My Son in heaven! O the Easter bells are gladly ringing, Let the whole world join the happy lay, Let the hills and vales break forth in singing, Christ, the Lord of Life, is ris'n today. Let every man and woman count himself immortal. Let him catch the revelation of Jesus in his resurrection. Let him say not merely, "Christ is risen," but "I shall rise.? Come, ye saints, look here and wonder, See the place where Jesus lay; He has burst His bands asunder; He has borne our sins away; Joyful tidings, Yes, the Lord has risen to-day. Awake, thou wintry earth Fling off thy sadness! Fair vernal flowers, laugh forth Your ancient gladness! Could life so end, half told; its school so fail? Soul, soul, there is a sequel to thy tale! Unfortunately there is nothing more inane than an Easter carol. It is a religious perversion of the activity of Spring in our blood. Well pleaseth me the sweet time of Easter That maketh the leaf and the flower come out. I am the resurrection and the life: he that believeth in me, though he were dead, yet shall he live. And whoever liveth and believeth in me shall never die. Ye sleeping buds, break Open your green cerements, and wake To fragrant blossoming for His sweet sake. Twas Easter-Sunday. The full-blossomed trees Filled all the air with fragrance and with joy. That Jesus of Nazareth died upon a cross is mere matter of history; that He who did so die was the Christ the Son of God is entirely a matter of revelation. The way of the cross is the way of suffering. Christians are called to die, not kill, in order to show the world how they are loved by Christ. The marvel of heaven and earth, of time and eternity, is the atoning death of Jesus Christ. This is the mystery that brings more glory to God than all creation. Christ has not only spoken to us by his life but has also spoken for us by his death.